ice fishing, skiing, and other cold weather activities with their spirits kept aloft by a single shot of fireball. With that being said, this weather is getting a bit ridiculous. signs of losing their minds, fishing for bluegill on an inch and three quarters of ice as if to replicate the same thrill of steelhead fishing. 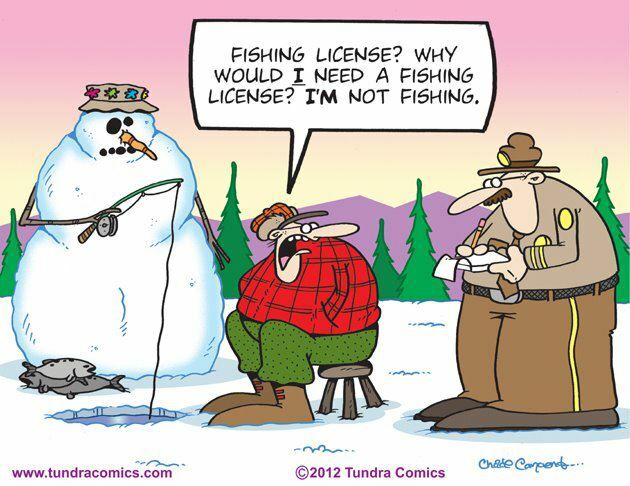 as long as it takes the water to freeze on your guides, and your patience may last only just as long. Quick tip for you guys — stay inside — for now. This is the time of year where Youtube and my vise become two of my best friends. Endless hours are spent perusing Youtube for videos, with one video leading to the next, just looking for my fishing “fix” you could say. streamers just for the hell of it. Not to be examined or to necessarily be fished. More so just physical renditions of how I was feeling on a specific day. Tangible thoughts I like to call them.I keep them littered around my desk, some sparking interest for future creations. about keeping my mind and hands occupied, anything to try and keep some sanity. fly tying materials, and watching my collection of switch rods gather dust. It has been been exactly two weeks since I caught my last steelhead. more magnificent journey, or simply fights better to me. A lot of people can relate. 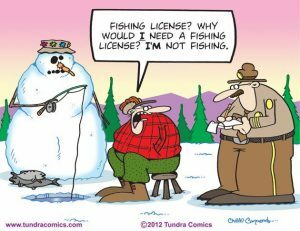 Sure I could go catch some panfish through the ice for a quick fix. for the “big warm up” we are supposed to get next week, with temperatures reaching the mid twenties. Hey, I’ll take what i can get. That’s still thirty degrees warmer than it was last week. Shop life has been really exciting as of late, with every day consisting of finding a new task to keep myself busy before Frank does. 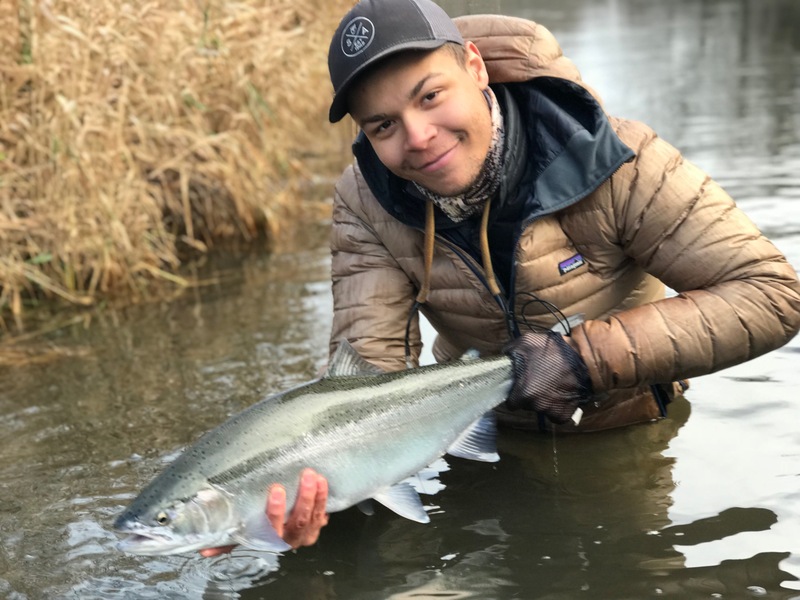 winter steelhead fishing right now, with a grab here and there the norm. Westley is our newest shop employee, originally from Frankfort, Michigan. Westley has spent nearly the last decade enjoying all that Michigan has to offer when it comes to fishing. From chasing Brook Trout in the Upper Peninsula on a dry fly, to swinging streamers for steelhead and browns, and chasing Kings off the piers, he has honed his fishing abilities and hopes to be the newest guide on the block. If Westley isn't in the shop working he is either tying flies or out fishing somewhere. The kid never stops. A bright, sharp - both in mind and tongue - young man that everyone seems to enjoy spending time with, Westley looks to have a bright future in the fishing industry.